According to Matthew’s Gospel, the risen Christ made it clear: “Go therefore and make disciples of all nations, baptizing them in the name of the Father and of the Son and of the Holy Spirit, and teaching them to obey everything that I have commanded you” (Matt. 28:19-20). 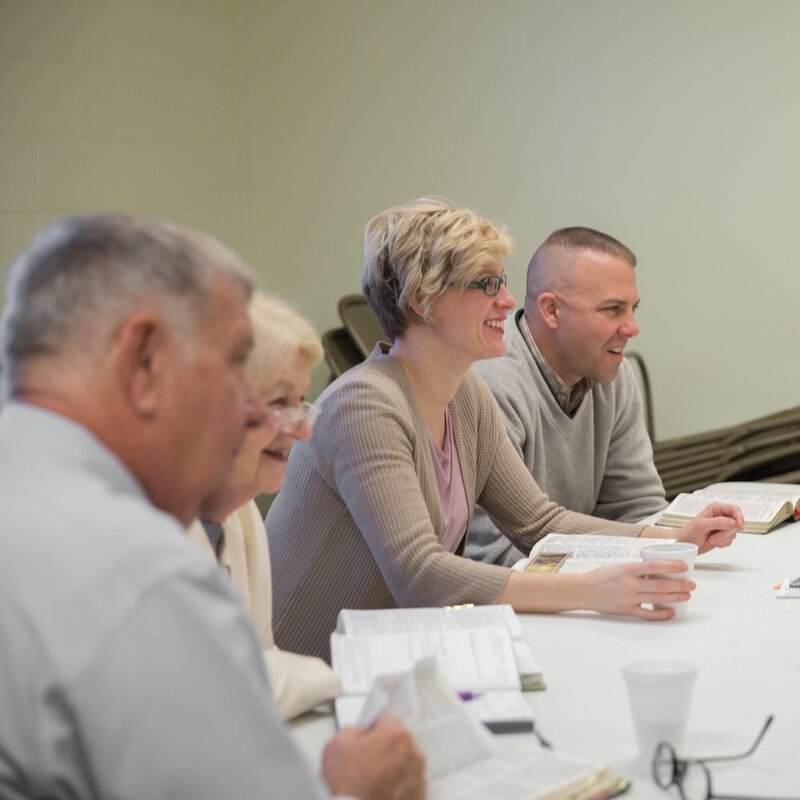 Based on this “Great Commission,” Wheelersburg United Methodist Church (WUMC) has stated its purpose: Make followers of Jesus Christ to change the world. We reach out to people and welcome them into the church. Our mission is to reach out to people, listen to them, accept them, share the gospel in word and deed, invite them into the family of faith, and joyfully receive all who will respond. We relate people to God and help them deepen their relationship with God. Through worship, Baptism, Holy Communion, Bible study, prayer, and other means of grace, we are strengthened for ministry. We resource people to live Christian lives. We come to church not only for our own personal enrichment but also to prepare ourselves to do the work of love and to get ready to be Christ’s disciples in the community. We release followers for service into the world. The church exists not to serve itself but to serve the world.